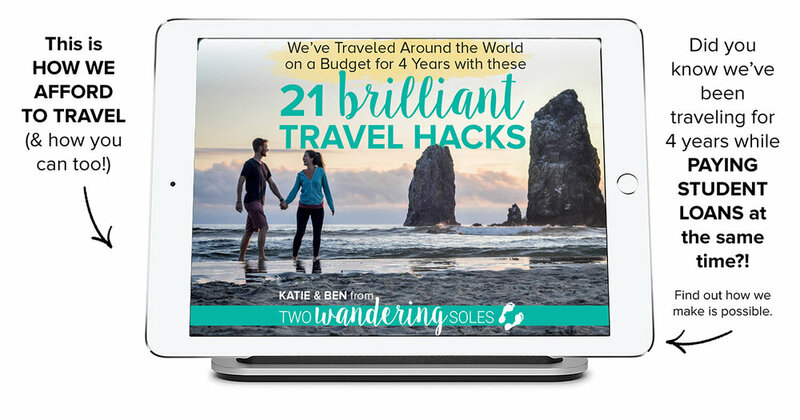 Welcome to Two Wandering Soles: a fun, inspiring and award-winning travel blog created by Katie and Ben, a couple who is passionate about responsible and adventurous travel around the world. 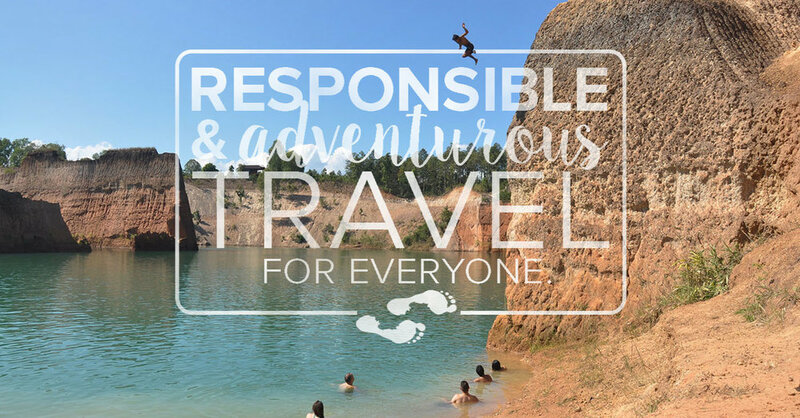 Find travel tips and money-saving advice for eco-friendly and sustainable travel on any budget. Hi there! We’re Katie & Ben. We seek adrenaline rushes, good food, authentic experiences and adventures off the typical tourist path. 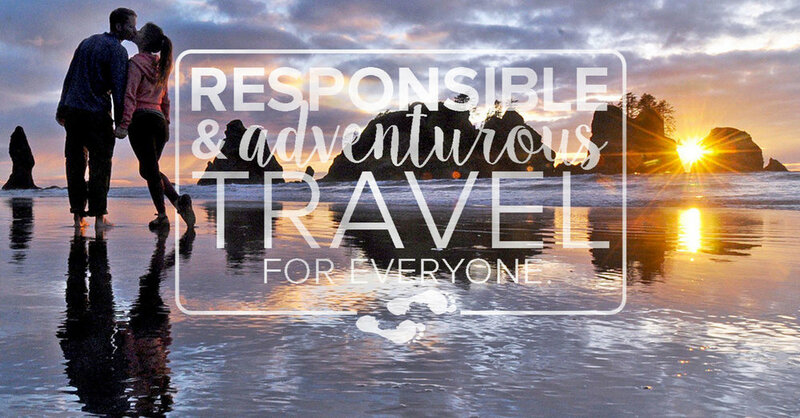 Follow along for responsible & adventurous travel tips, and inspiration that'll get you packing!